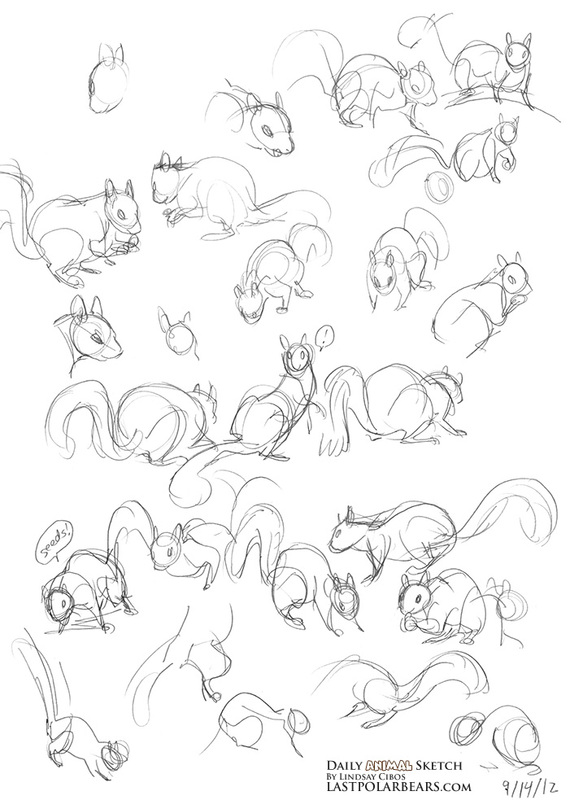 Quick gesture sketches of a squirrel on my balcony eating the seeds I had set out for birds. Very lively and expressive little guy. He only held each position for roughly 2 seconds, so I didn’t have a lot of time to jot down more than just the essence of the pose.